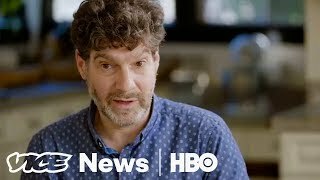 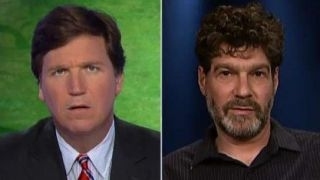 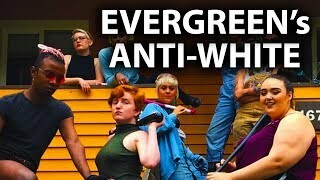 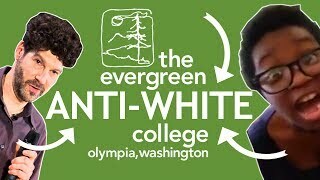 Bret Weinstein explains what has happened at Evergreen State College. 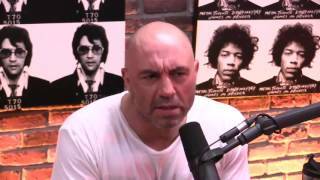 Taken from Joe Rogan Experience #970. 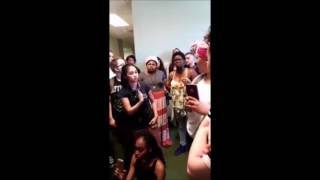 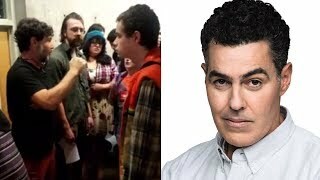 Original unedited phone recording of an angry mob of Evergreen State College Students shouting down Professor Bret Weinstein and calling for his resignation. 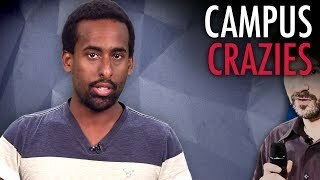 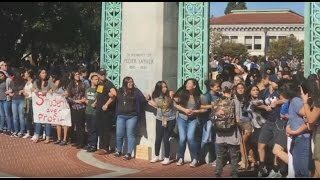 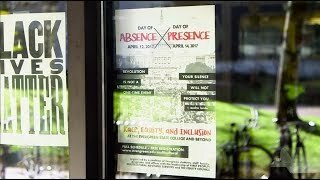 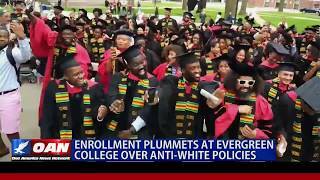 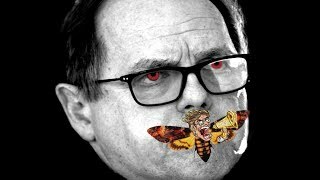 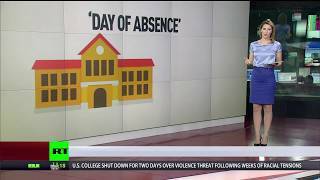 College Students Demand "No Whites Day"